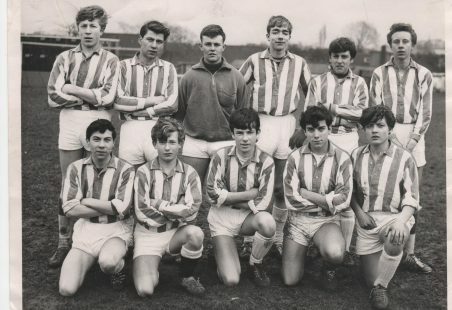 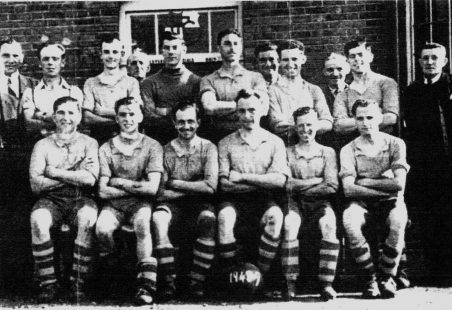 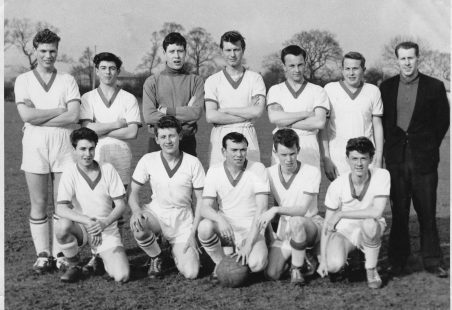 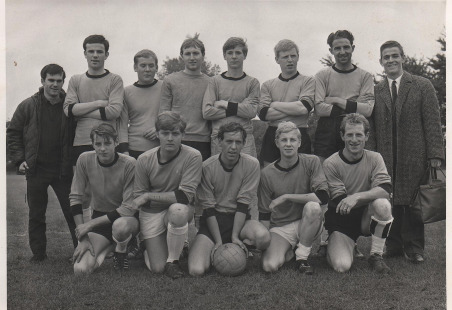 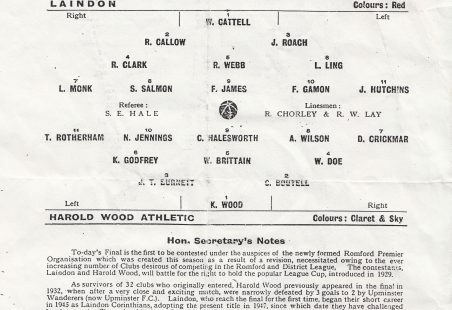 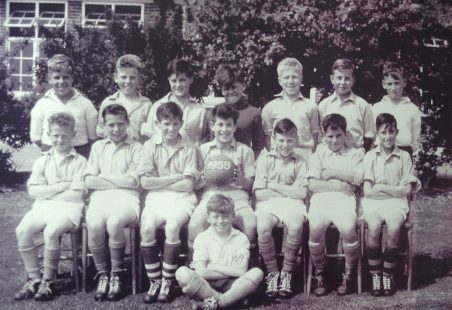 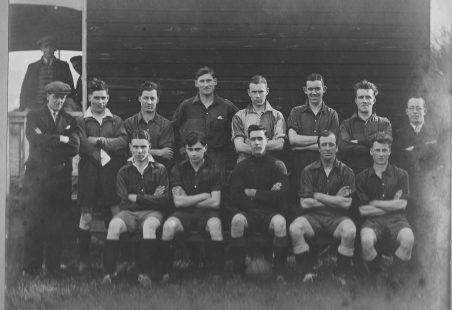 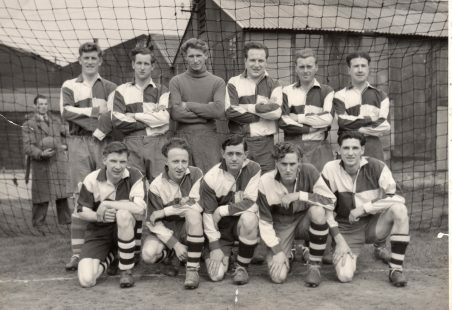 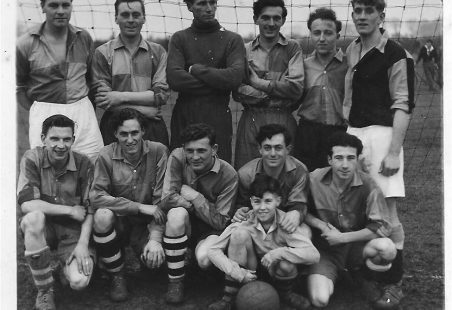 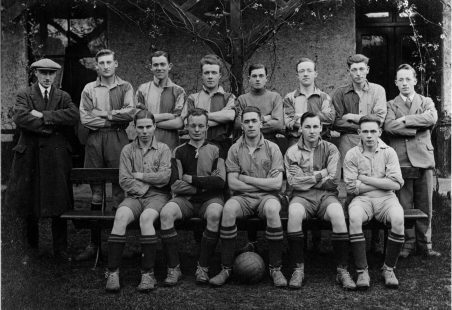 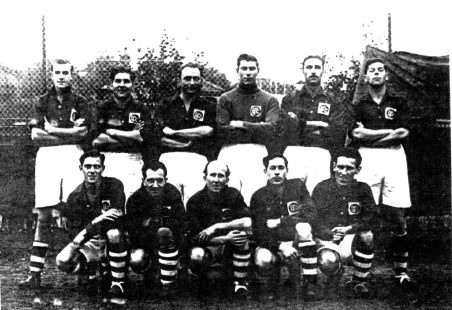 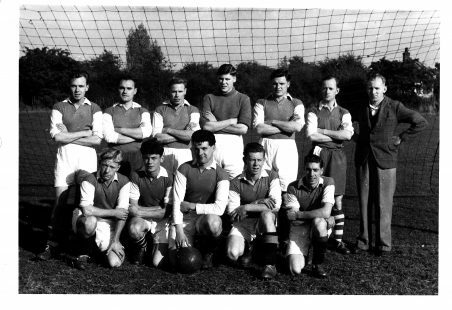 There were a number of football clubs in Laindon in the years after the war. 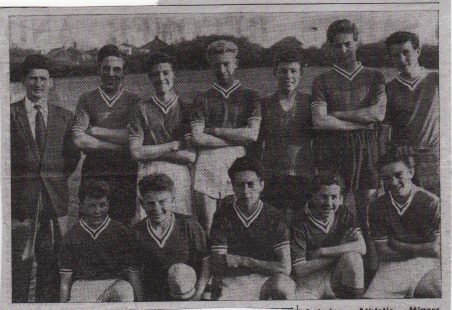 Here are three to start with. 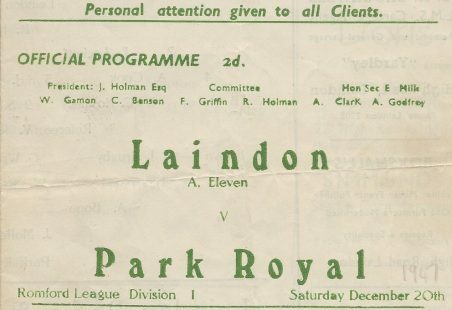 Laindon: Had a first and second team. 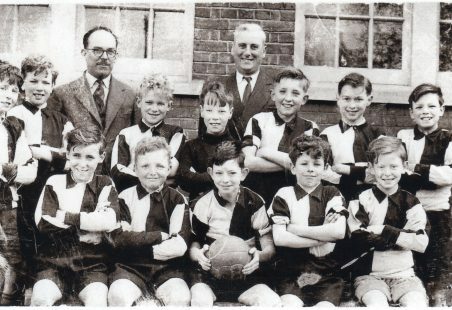 Home ground - ? 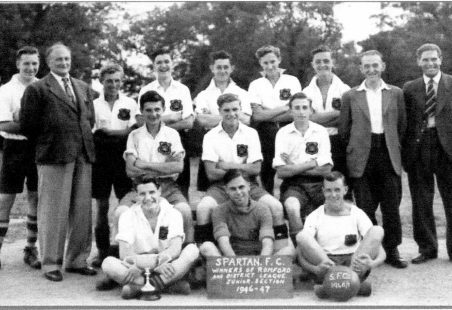 Spartan's: Had one team. 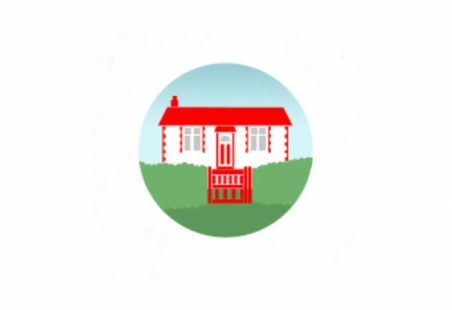 Home Ground - ?